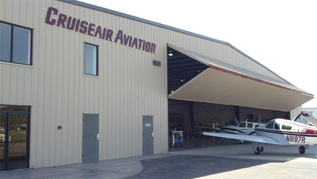 Cruiseair Aviation, Inc. is your Beechcraft Maintenance, Repair and Upgrade center in the South-Western U.S., providing discriminating service for over 50 years. We look forward to the opportunity of serving you with your aircrafts maintenance needs. 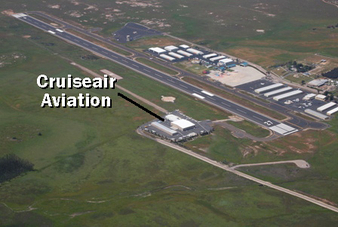 just outside of Class B airspace.